Did you know that SalesExec Mortgage—a lead management software—is built for loan officers? 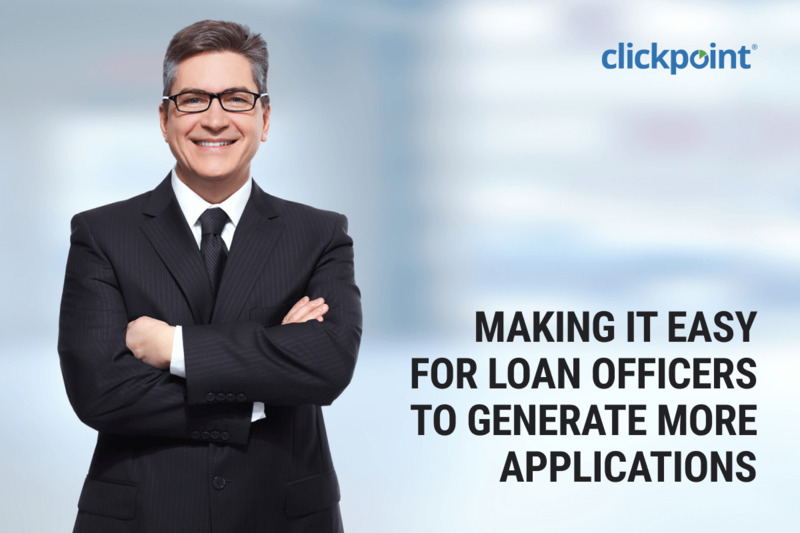 With solutions like Guided Selling it’s easy for loan officers to make more calls, send Text SMS messages, and connect with more of their prospects. With the help of Lead Prioritization, you’ll be able to capture inbound calls, web leads, and direct mail response, routing them instantly to loan officers, ensuring lead response is under 3 seconds. And when needed, we will help your team configure a custom approach that will challenge your teams and maximize the value of every loan application. Best of Breed — Multiple in-house and external software solutions that are not integrated. SaaS software providers do not offer customization and integration. Data In Silos — As a result of Best of Breed duplicate leads are numerous and actionable insights from your data is nearly impossible or unreliable. Marketing Allocation — Marketers cannot makes changes quickly to alter lead spend or spot and eliminate problem sources. High Maintenance Costs — CRM or internal applications with bolted on functionality are costly to maintain. Onboarding — Scaling up teams is time consuming. Learning new, complex software takes time and many hours of coaching. Communications — Most systems do not include inbound call routing, texting, and local presence outbound dialing or loan officers which are required to use multiple solutions to accomplish this task. Data Unified (System of Record) that integrates all mortgage/loan technology stack and solutions, creating a single customer record with marketing events, that integrate with reporting solutions like Power BI, Tableau, DOMO. Simplified Sales Solution — Push, Pull, Lead Routing and Inbound Call Routing that improves lead conversion, speed to lead, while improving the customer experience. Communications Suite — IVR, Local Presence, Voice Mail Drops give advisors higher contact rates with multiple communication methods. Enterprise Custom Development — Team helps develop solutions that integrate internal solutions or create custom additions specific to your needs, helping move the needle for enterprise companies. Low Maintenance Costs — ClickPoint become your technology partner, reducing IT strain, and reducing the need for managing legacy applications. Real-Time Reporting — Helps marketing team pivot quickly and improve lead quality by spotting trends and areas of opportunity.